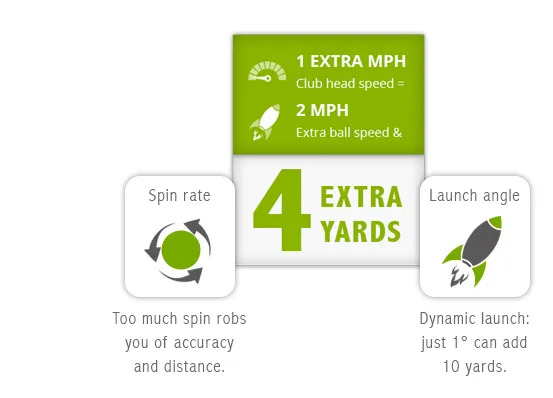 Get an Assessment of your game from the tee box. 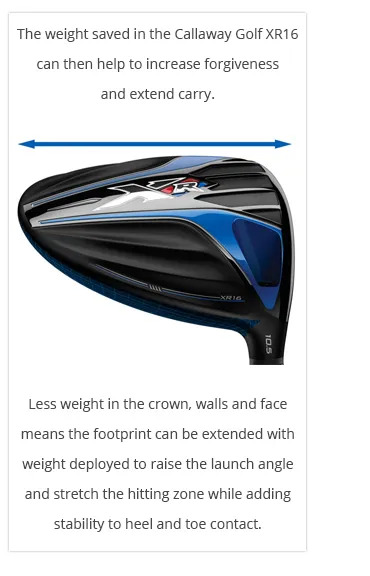 Technology now allows us to set you up perfectly in a Driver that launches off more and more of the face. 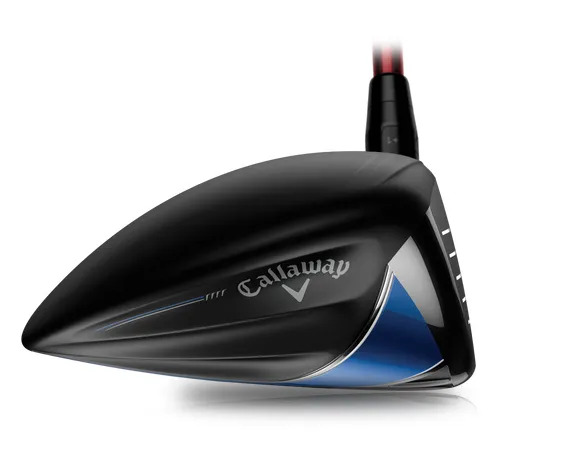 The Callaway XR16 Driver targets club head speed and ball speed. Our target is you going further down the fairway more often. Where can your swing be improved? How can we help you influence these factors? How many yards can we add? How much consistency can you gain? 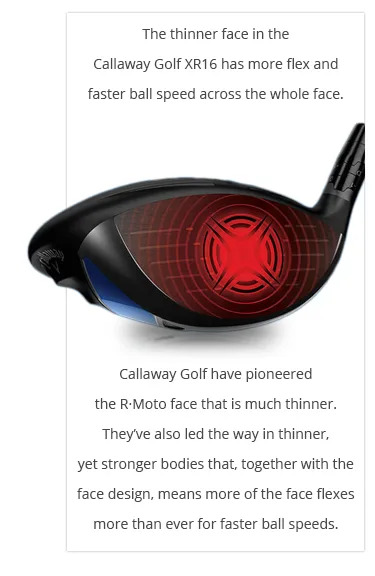 Callaway Golf invested in work with Boeing’s full time aerodynamic engineers to identify how to best reduce the drag on a Driver. 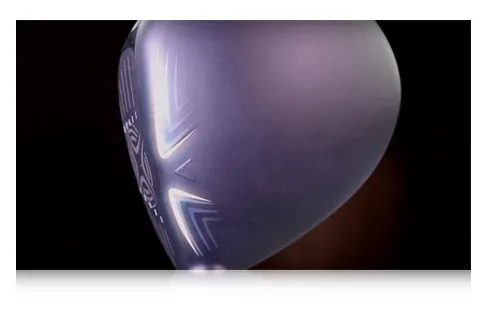 If you’re interested in the aerodynamics and how a small design change can make such a big impact on club head speed, then watch this video.